Need Coins for MAAGI 2019? There Are 4 Scholarships Available! - who is nicka smith? 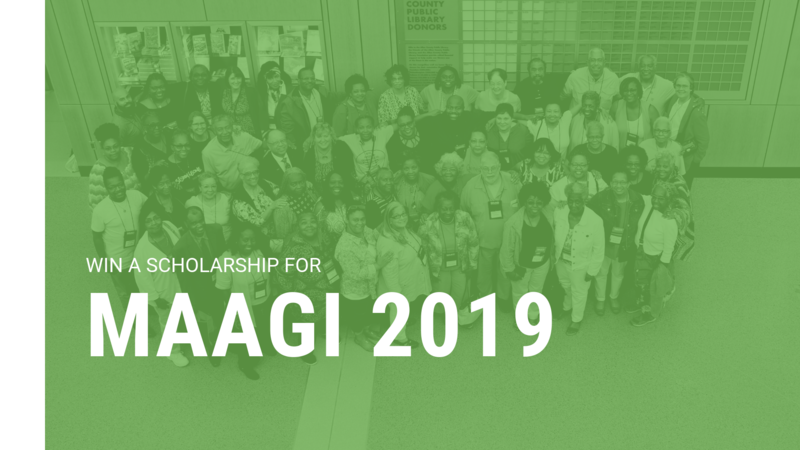 The Midwest African American Genealogy Institute (MAAGI) is entering it’s sixth year and 2019’s event will be just as amazing as all the others. MAAGI is the only event focused entirely on African American genealogy and family history offering a total of 48 classes over 3 days with evening lectures, and guided personalized instruction. It’s being held July 9-11, 2019 at the Genealogy Center at the Allen County Public Library in Fort Wayne, IN. This year also offers an expanded set of tracks to chose from! Wonder what it’s like to attend? Check out these videos below! Driver Family Scholarship – deadline to apply: Thursday, May 30, 2019. Good luck and see you in Fort Wayne!